When it’s time for a new roof to be installed or when you have to replace your old roof, the biggest wonder for you might be how much it will cost. To help you get a rough idea of how much materials will cost for your new roof, you should calculate the area of your roof. If you know how to calculate your roof’s area, you will be able to determine a budget to use when searching for a Pennsylvania roofing contractor or learn how much materials you need when tackling the project on your own. Our team at Legacy Service provides you the best way to calculate the area of your roof. As the most trusted Pennsylvania roofing company, we want to make sure we are working within your budget and needs. 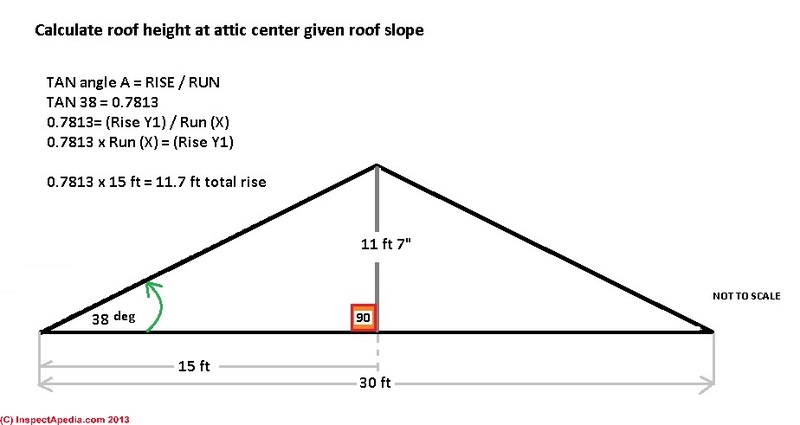 The area is the extent of a given surface, and there is a very simple way to find out your roof’s area. Our method simplifies the process into a few easy steps that will have you ready to plan out your roofing project budget in no time. 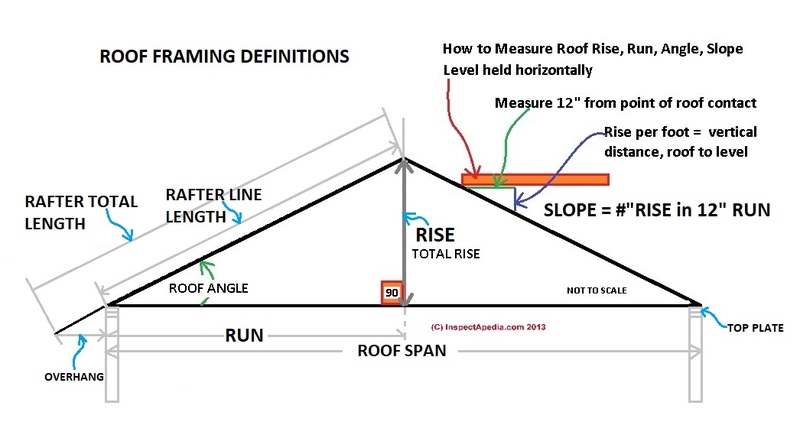 If you have a roof with pitch you’ll want to measure that first and then get an estimated area of your roof. After these steps, you can get the true number for your roof surface area. Use your measuring tape to measure our 12 inches on your large level and mark it at the 12-inch line. Take your measuring tape and measure from the 12 in mark up to the lower edge of your gable trim. This number is the rise. To save time on measuring, your trusted Pennsylvania roofing contractor, Legacy Service uses the pitch calculation to get a rough estimate of the roof surface area’s square footage. Find out the square feet of one floor in your home. (ex: if your 2 story home has 2600 square ft, one floor would equal 1300 square feet. Measure the length of your home with a measuring tape, including the overhangs. Measure the width of your home with measuring tape, including the overhangs. Add about 10% to your final number for a gable roof and 17% for a cottage roof. 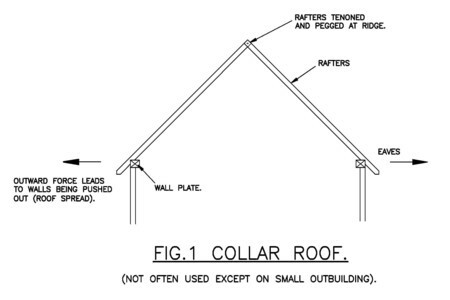 This will give you more materials for a hip roof, ridges, and potential waste. Always remember that your roof is the most important part of your home. It serves as protection for the rest of the house and keeps you and your family safe. When your roof gets damaged or distressed over time, it’s crucial to get it replaced or repaired as soon as possible. Knowing the measurements of your roof is a great way to start when finding out your budget for your roofing project. It will help prevent overspending and you will be able to know a fair price when calling contractors. If you have any confusion or questions about roofing installation or replacement, the project consultants at Legacy Service are able to help. Once you call, we can schedule an in home appointment to give you a free estimate on your project. Our quotes are completely transparent so there is no confusion to where your money is going. Legacy Service is proudly the number one contractor in your area, and we are always happy to help you.